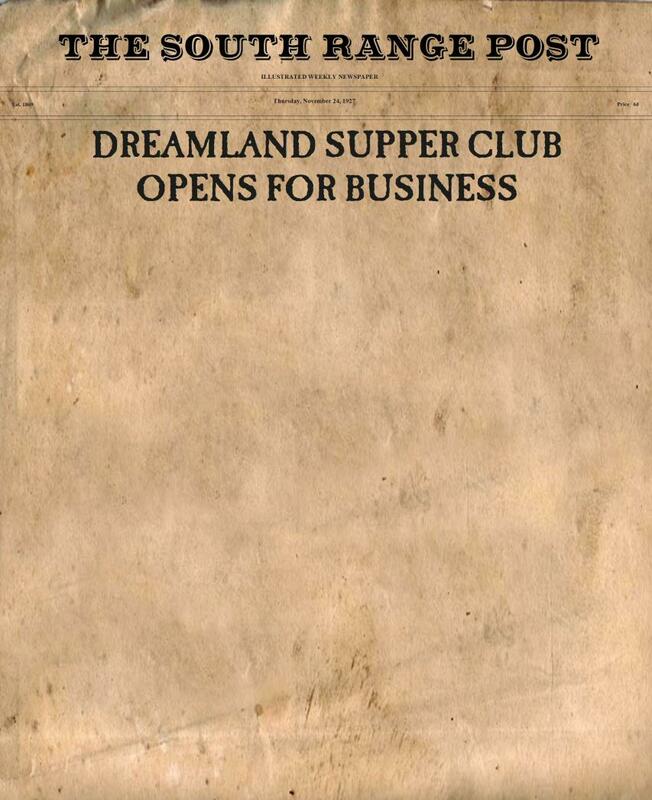 With a grand celebration Dreamland Supper Club opened its doors today for business. Located at 4368 S. County Rd. E South Range, WI. Just 6 miles east of Superior. Dreamland boasts a variety of cuisine ranging from a 16+oz Australian lobster tail to a 20+oz. Prime Rib AuJus. Dreamland proudly serves a four course meal sure to fill you up and satisfy the most sophisticated palate. Open most holidays and any day for groups reserved for 20+ people: call (715) 398-3706 for details or to make your reservation.